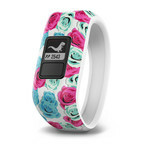 A wearable just for kids? Oh yes, we did. 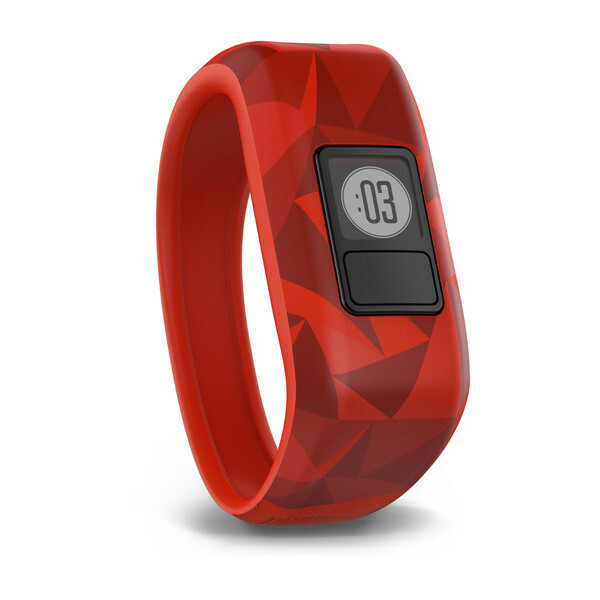 Meet vívofit jr. 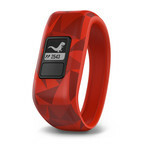 This stylish, swim-friendly² fitness tracker encourages your kids to stay on the move. Parents, we didn’t forget about you. 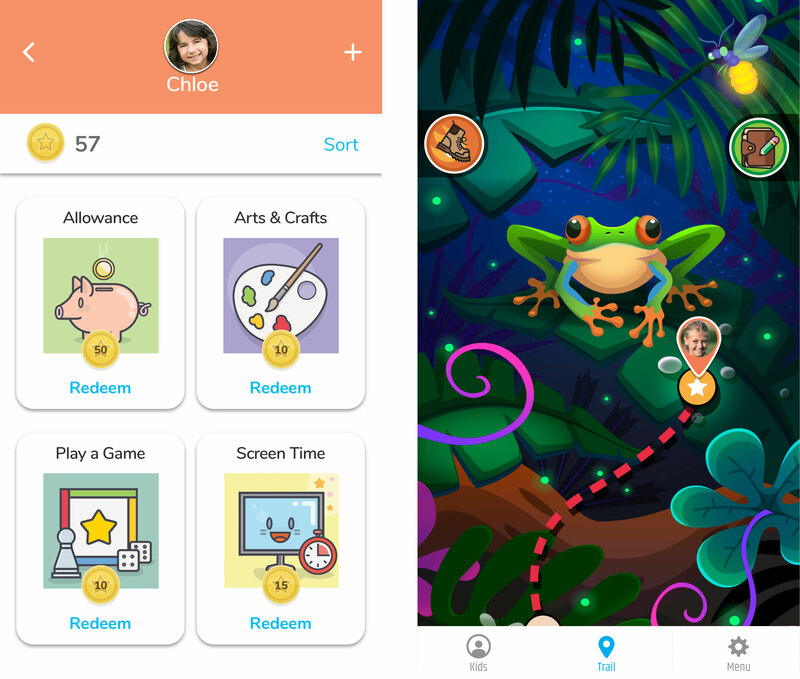 While the youngsters will love the compatible app for its fun mobile adventure trail they can unlock, you can control the app and use it to monitor your kiddos’ steps and active minutes, assign chores and even hand out virtual rewards. 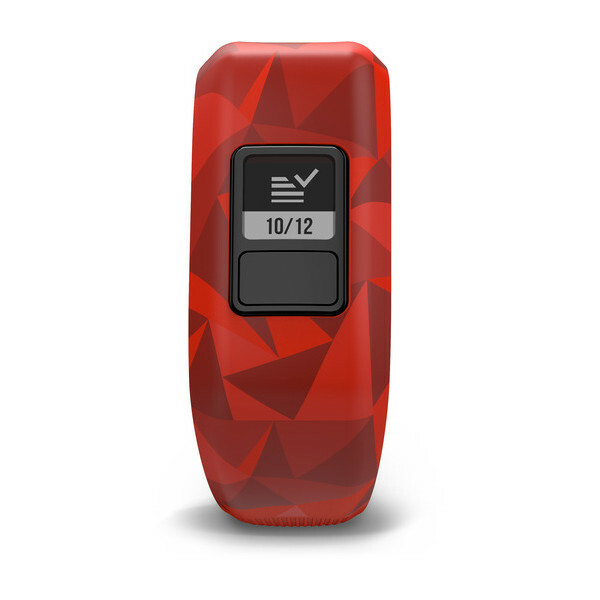 Control it all from your mobile device. 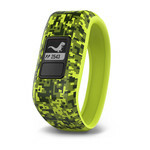 The vívofit jr. activity tracker can be managed by parents using the compatible app. 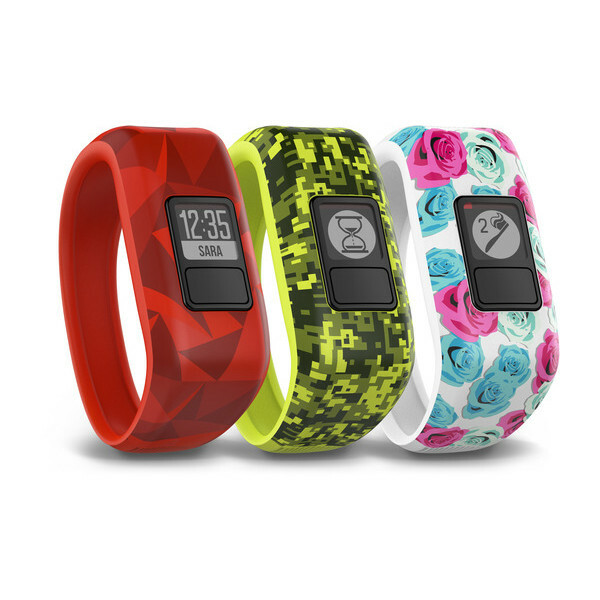 From the app, you can add multiple children and see their steps, sleep, daily activities and task data when it automatically syncs³ to your smartphone. 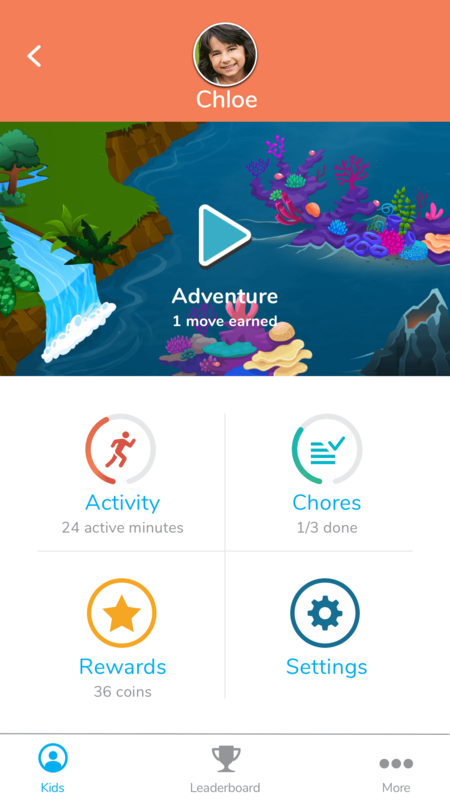 Assign tasks, find out how many reward coins each child has, and even invite the family to compete in a daily step challenge (from the Adventure Trail) — all from your Apple® or Android® smartphone4. 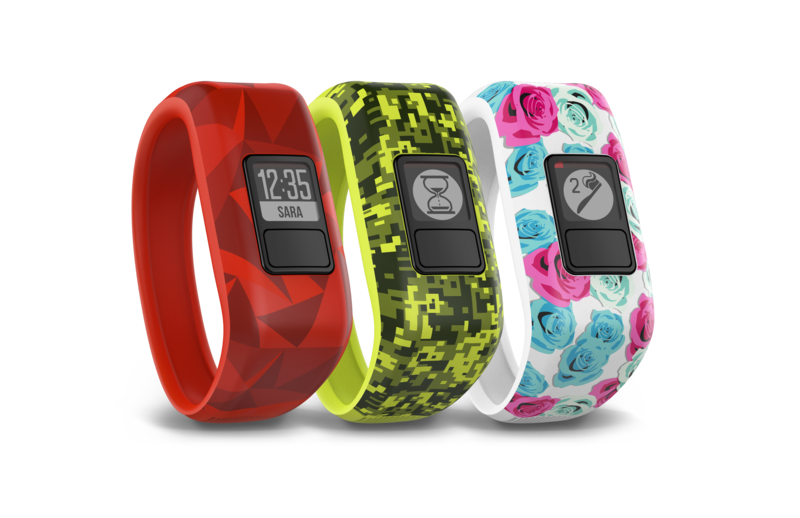 The vívofit jr. fitness tracker makes it easy to reward and motivate kids. 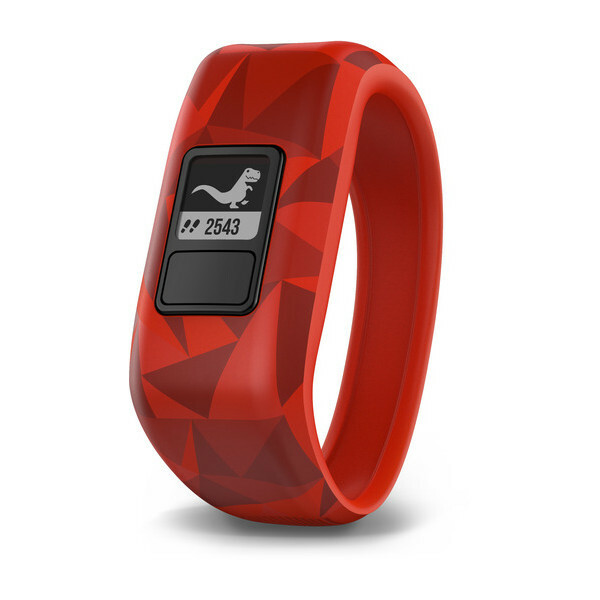 As kids reach their daily 60-minute activity goals, fun facts and a mobile adventure trail are unlocked, inspiring kids to do their best every day. 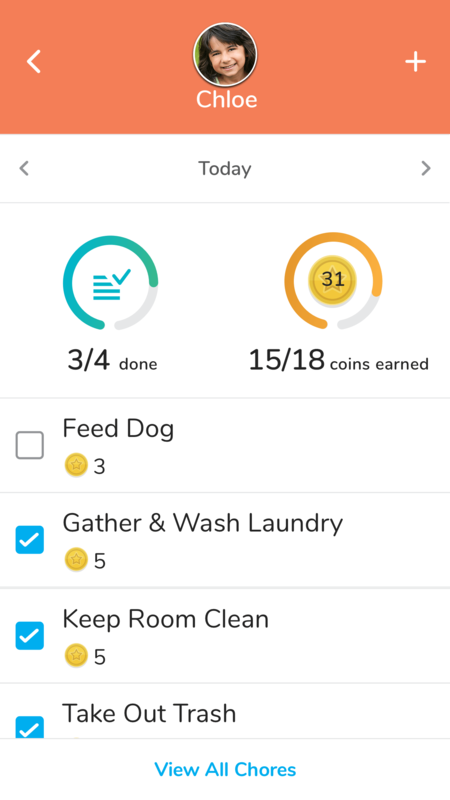 By completing their assigned chores, kids earn virtual coins to collect and then exchange for rewards you have agreed on, such as an extra 30 minutes of screen time or having a friend spend the night.